Have you ever found yourself interested in learning to develop apps for Apple’s iOS? Ever had an idea that you would love to see become a reality, but no one else is working on? 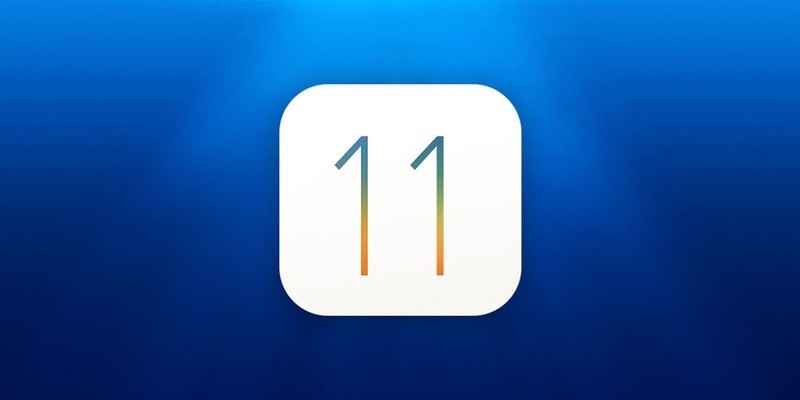 If so, then Mammoth Interactive’s Complete iOS 11 Developer Course and iOS Mastery Bundle may be just the thing. An iOS 11 course with over 100 hours of content covering Swift 4.0 and enveloping for iOS 11 in Xcode. An iOS 10 refresher course with 102 hours of content covering SiriKit, SpriteKit, tvOS, and watchOS, as well as iPhone and iPad development. An Apple Watch course with 25 lectures and 13 hours of content specifically covering watchOS. An Apple TV course with 18 lectures and 9 hours of content specifically covering tvOS. A SpriteKit course covering 2D game development for iOS in 51 lectures with 10 hours of content. All course material can be redeemed and viewed instantly, and buyers have lifetime access to all course materials. For anyone looking for a comprehensive overview of iOS today, this package of combined courses should provide a great start. 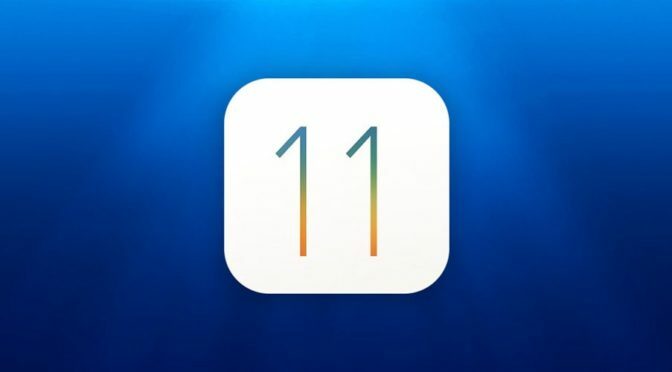 Our Deals site is offering the The Complete iOS 11 Developer Course + iOS Mastery Bundle from Mammoth Interactive for only $29.